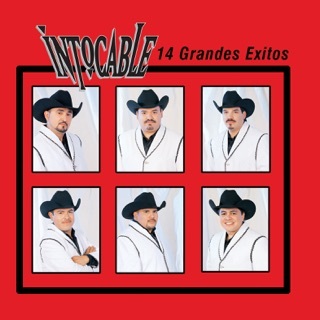 But all the production in the world doesn’t change the fact that 25 years into their career, they've become masters of combining hummable hooks and compelling stories. 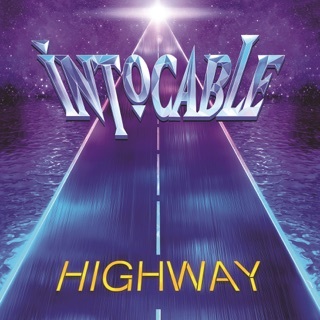 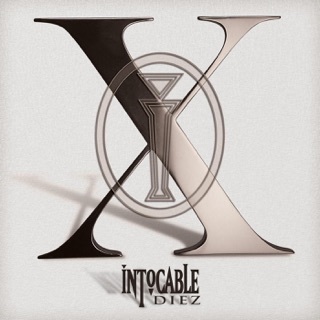 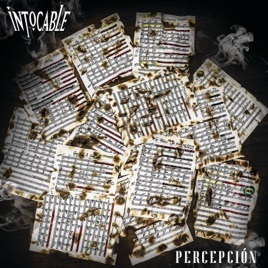 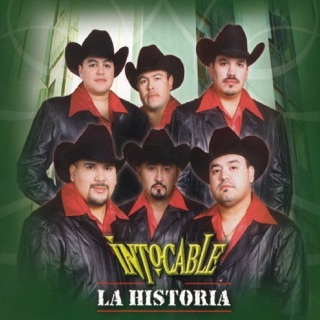 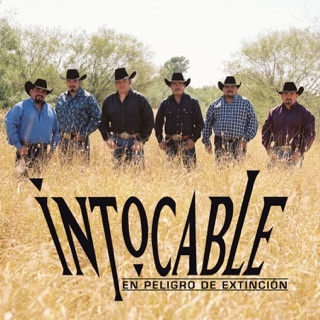 From the soulful, lyrically deep “Nadie Es Indispensable” (about the end of an affair sparking spiritual maturity) to the plaintive accordion line on “Tu Soledad y la Mía” (which explores romantic longing with world-weary reflection), Percepción is one of the most innovative norteño albums of the decade, anchored by superb songwriting and an invigorating mix of influences from both sides of the border. 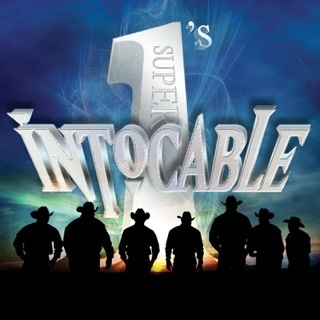 Universal Music Latin Entertainment; ℗ 2019 Intocable, LLC, Exclusive License to UMG Recordings, Inc.